Why this hotel? Rustic Chic. Rural Setting. 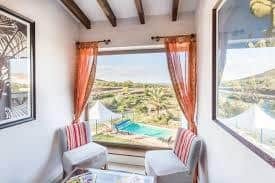 owner’s description: Experience rustic Andalusia at Casona Grando, a renovated traditional building located in the Almeria region. 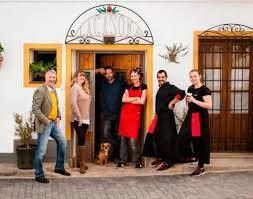 This is a great place to experience rural Spain. Enjoy excellent food, rustic chic and stunning landscapes. 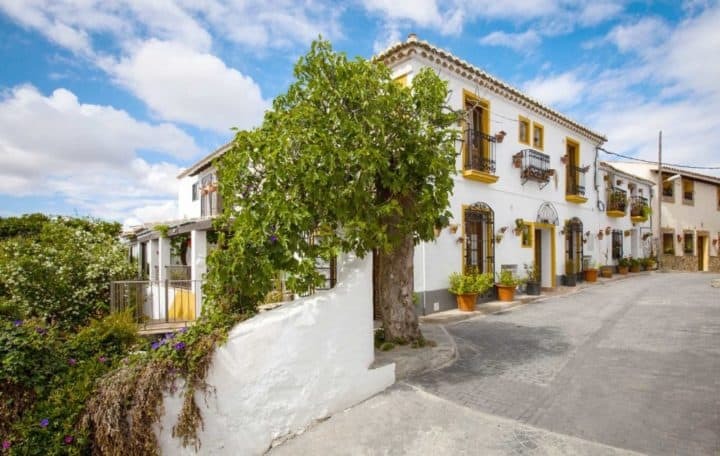 A rural Andalusian getaway is a great way to recharge. The Casona Grando provides you with the perfect base to do so. The property overlooks El Pilar, a white village, and the fields leading to the Filabres mountains. 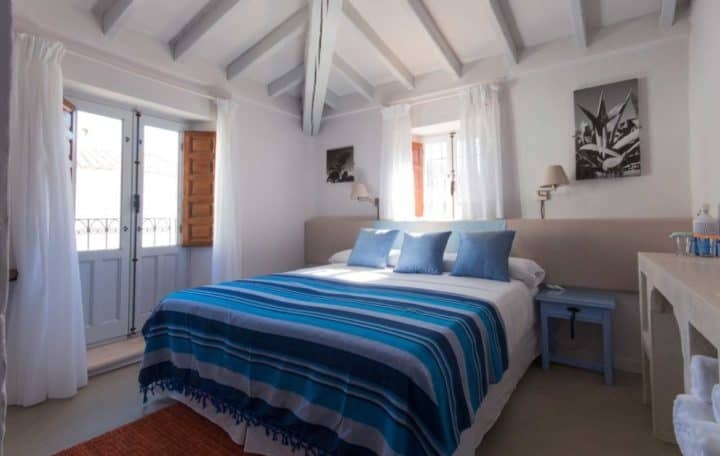 There are eight boutique rooms to choose from. You can dine at the in-house Restaurante Albar, voted as one of the best in the region.